T-Mobile, only hours after AT&T added throttled unlimited data to their Mobile Share plans, dropped Uncarrier 12 on us with a real unlimited focus that “goes all in on unlimited.” That focus comes via T-Mobile ONE, the new “100%” unlimited data plan that starts out at $70 for a single line, but can drop to as little as $40 per line for a family of four with auto pay enabled. Since this is unlimited, most of the details here are pretty straightforward outside of a couple of potential sticking points, so we’ll dive right in to the basics. 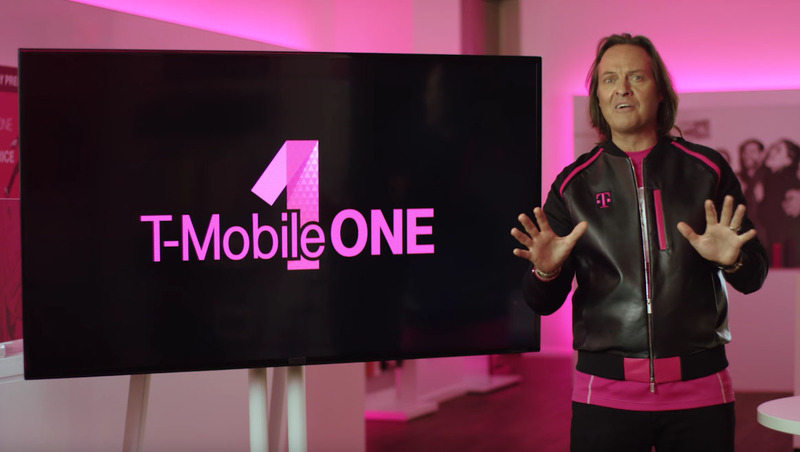 Who can sign-up for T-Mobile ONE? New postpaid customers can sign-up on September 6. New prepaid customers might see the option someday. Current customers can choose to switch to ONE or stay with what they have. BingeOn, which is throttled 480p video, is on all of the time and you can’t turn it off. Well, you can turn it off to get higher-resolution video, but it will cost you $25 per line per month. Tethering really isn’t included, since you can’t do anything at 2G speeds. If you want tethering at “high-speed” (hopefully that means LTE), you have to pay an extra $15 per month. For new customers, as far as we know come September 6, this is your only choice. So at $70 for a single line, that’s not exactly the cheapest in the game. T-Mobile is saying that their biggest sells are family plans with multi-line accounts and then you get down to around $40 per line on average, but for single users, this isn’t ultra-affordable. UPDATE: Here is a deeper dive into why T-Mobile ONE isn’t really that great of an unlimited plan. These new plans arrive September 6. You can find more information at T-Mobile’s website.